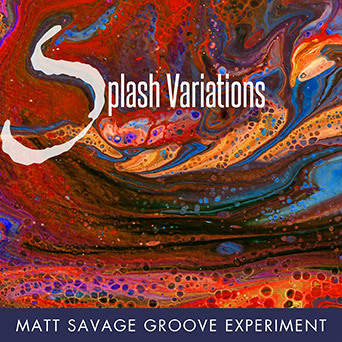 12-yr-old Matt Savage showcases his burgeoning talent in this outstanding CD. The name of the CD proclaims the dual significance of the music contained within. Not only is Matt “cutting loose” from childhood, but he cuts loose in the jazz sense, exploring a wide range of styles and just going all out. The studio-recorded CD launches with “Infected with Hemiola,” ending with a playful “Ladybug Bounce.” “Don’t worry. Hemiola is not a disease. It’s just a musical term meaning that you play phrases from one time signature when you’re actually in another,” states Matt in the CD’s liner notes. Thus begins a wild journey through musically complex twists and turns. A 5/4 blues, a 7/4 piece, a stealthy “Pink Panther”-ish tune, a swing tune and haunting ballads last just long enough to squeeze in a waltz for Mom. 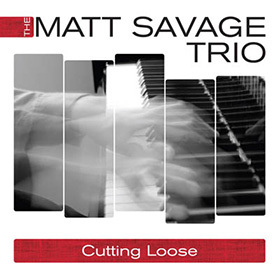 Of course, no Matt Savage Trio CD would be complete without a couple of fast-paced flag-wavers. 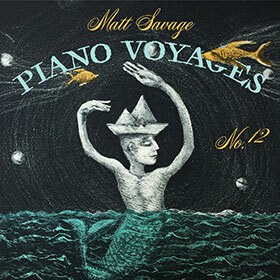 Matt wrote all fourteen of the tunes on this CD, and the range of his imagination and compositional skills is limitless. This CD will captivate you from beginning to end.